The Son of Sparda in action. 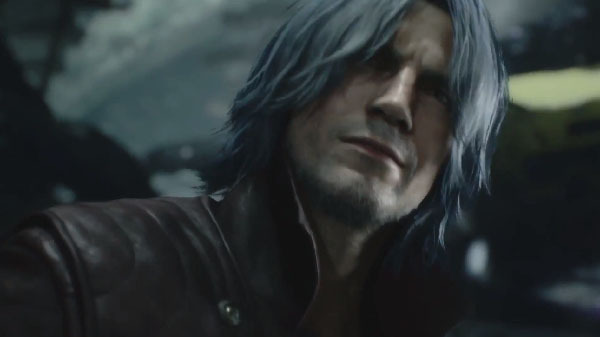 New gameplay footage of Dante in Devil May Cry 5 has surfaced from Tokyo Game Show 2018. If you missed it earlier this week, Capcom released a new trailer and screenshots featuring Dante, as well as detailed his arsenal.